Quite a change overnight from millpond calm at dusk to 80mph gusts around dawn. 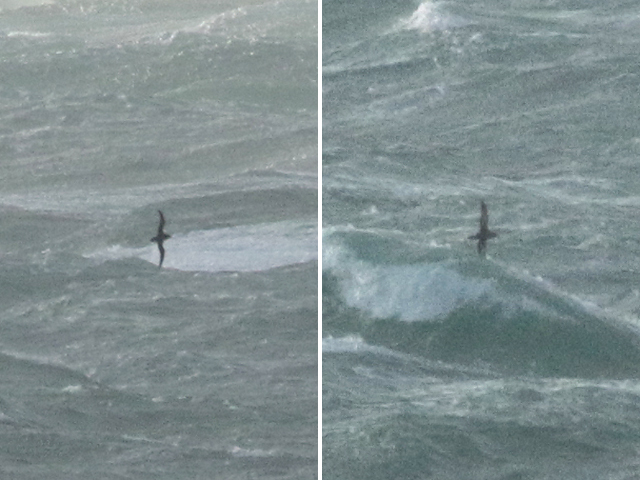 Such a stir-up was always going to be worth paying attention to and the best of the storm-driven strays were a Sooty Shearwater off the Bill, a Manx Shearwater off Church Ope Cove and the Iceland Gull resurfacing in Chesil Cove; one or more Great Skuas were also about off the Bill. 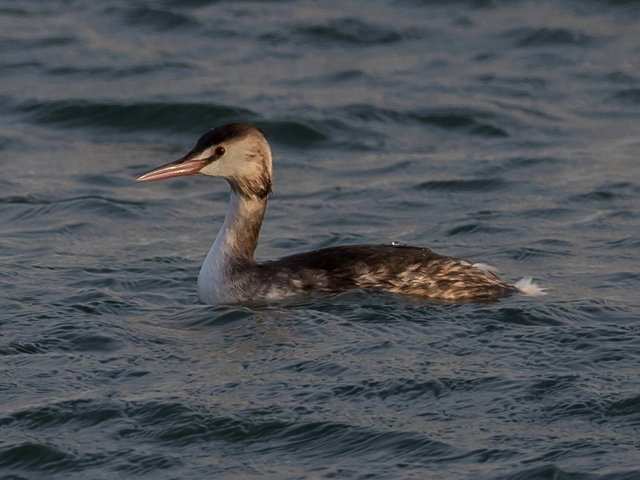 The only other reports were of 43 Brent Geese at Ferrybridge and singles of Great Northern Diver and Goosander in Portland Harbour.